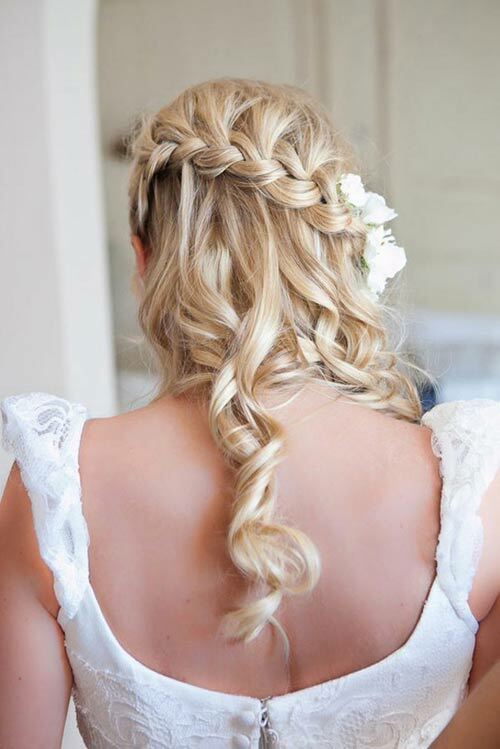 Braided hairstyles are multipurpose – they are intricate, romantic, classic, never failing to attract attention, which is why braided hairdos are hugely popular on red carpets as well as among students and working women. Many prefer braided hairdos for their long hair as it keeps the hair off your face and also make you stylish irrespective of the occasion – whether formal or casual. With different styles and variations to choose from, it is not difficult to create and maintain. 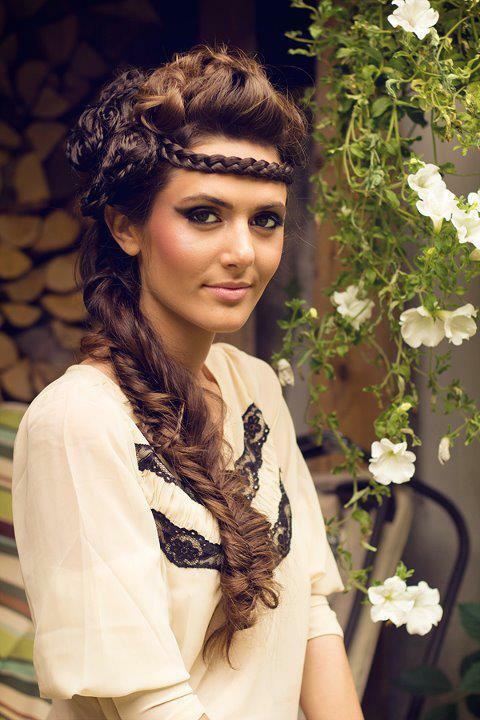 This style has become immensely popular among teenagers following some recent runways that featured braided hairstyles.